The focus of this report aims to discuss how market segmentation and the interdisciplinary nature of consumer’s behaviour research applies to China and how it differs to Australia. These two aspects are two driving forces that assist organisations expanding domestically or globally however the implementation of these aspects is what differentiates a success or a failure of a firm. This has allowed for a marketing opportunity to arise in which Australia can export wine to China. One of Australia’s main exports to China is wine as it characterises the fourth largest wine exporting nation (Australian wine and Branding Corporation 2009, paras 1). China provides a marketable and competitive opportunity for Australian wine corporations as it is a growing economy with an emerging market for wine. 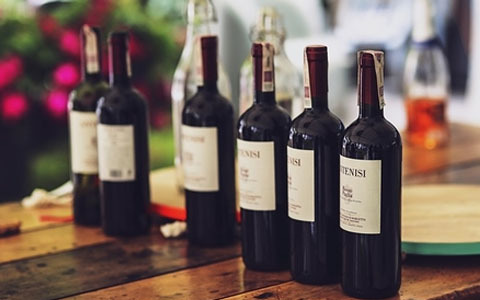 The emergence of wine is evident by research by Australian government on the “Australian Wine and Brandy Corporation” that red wine is favoured with 94% of consumers. Some of the main initiators of the development include increase in disposable incomes and the promotion of health benefits of wine (Australian Wine and Branding Corporation 2009, paras 2-3 ) This implies that Australian wine corporations need to incorporate aspects of market segmentation and interdisciplinary nature of consumer behaviour research in order to identify the requirements and expectations of selling in China which distinctively varies in comparison to Australian business practices.